The Original Fun Place In Palm Beach County! 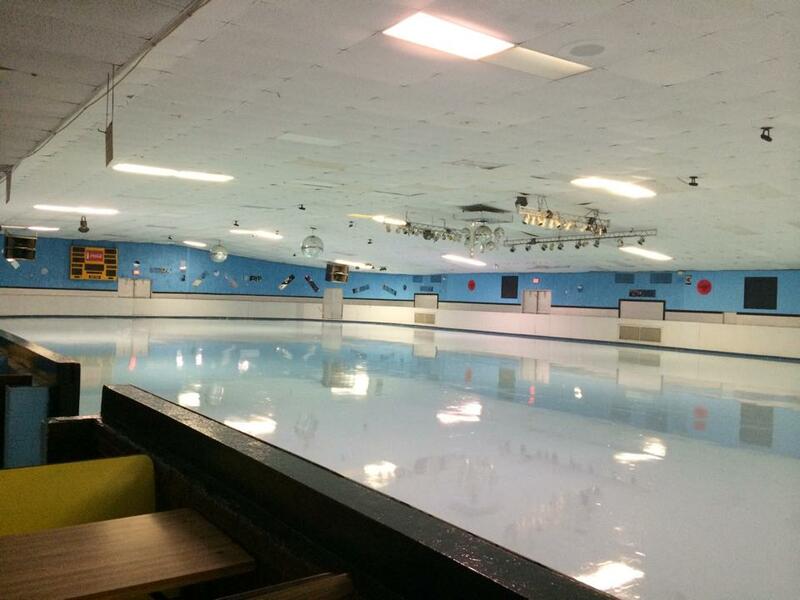 Atlantis Skateway offers fun skating at low cost and offers many services. Atlantis Skateway is conveniently located on Jog Road. 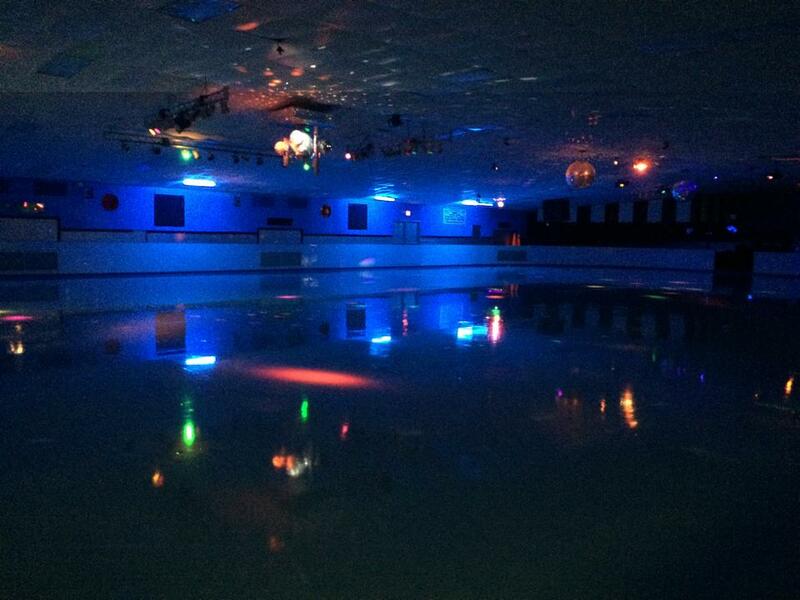 When you're ready for a fun and excitement in Palm Beach, check out Atlantis Skateway. 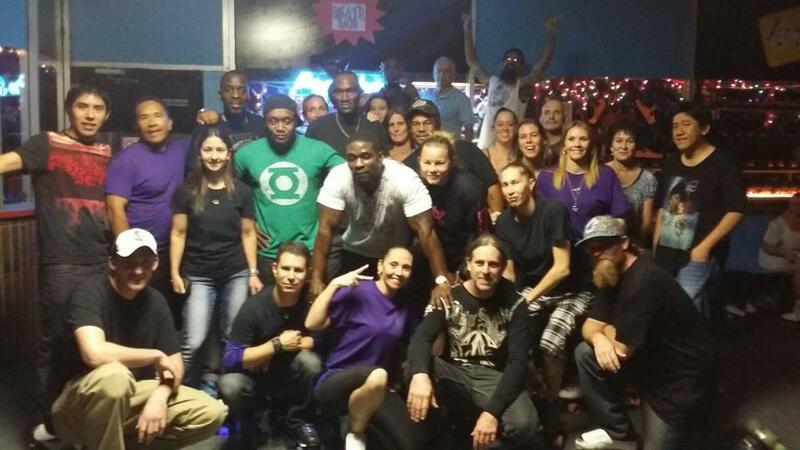 We have been serving the people of Palm Beach for more than 41 years making us one of the oldest skating rinks in the south Florida area. 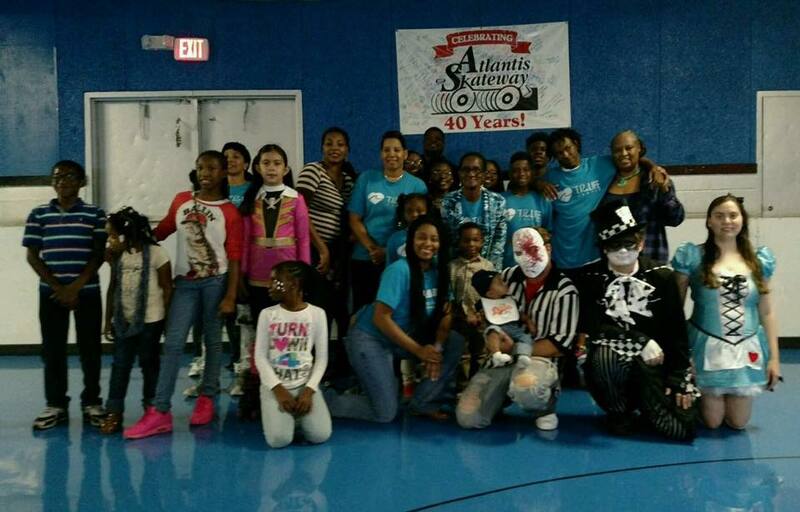 Atlantis Skateway offers many services and plenty of things to do. Not only do we offer an arcade for your enjoyment but we also offer a fully stocked Pro Shop for your convenience. Just want to relax and grab a bite to eat? Check out our menu for a delicious juicy burger, you will be more than happy with our short order kitchen. Atlantis Skateway is always clean and neat and also offers plenty of parking making your visit hassle-free. Atlantis Skateway accepts all major credit cards making your transactions quick and easy. 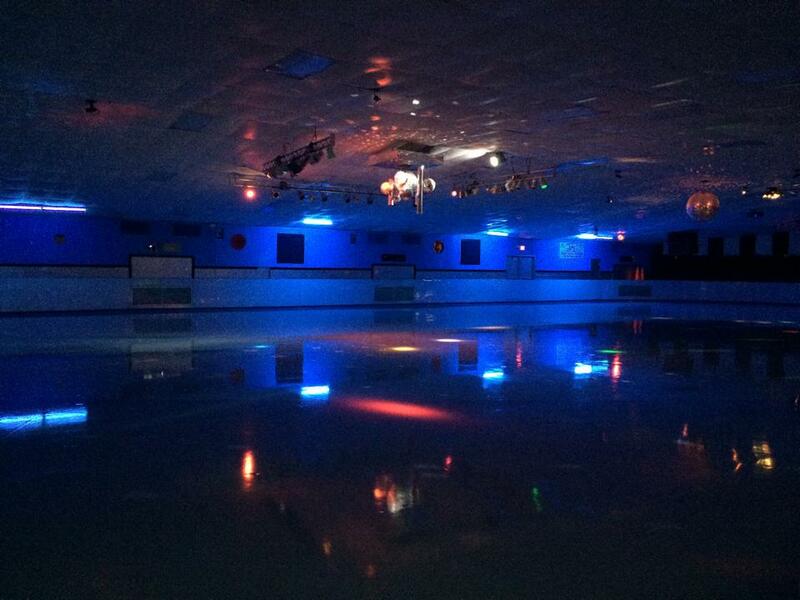 When you're ready for fun and excitement that can't be beat, come to Atlantis Skateway. This site for Atlantis Skateway was produced to enhance this client's Internet presence and grow the WebPage Depot online business directory. WebPage Depot is designed for local directories and a full business directory. This free business listing site provides a fully functional website. The WebPage Depot site couples seven social media accounts (if available), google maps, large pictures, a contact us page (protecting the client's email address), a link to the client's original website and relevant Youtube videos. Additionally, we write an original text Welcome Message. WebPage Depot does make some assumptions, trustingly, for the benefit of the client. We write everything from a positive context. Our goal is to advance the visibility/ranking on this site to the highest level possible. Improvements to ranking come with additional relevant content. To continue this effort, we will need aid from the client, i.e., menus/list of services, specials, current pictures and videos and additional text for the Welcome Message.